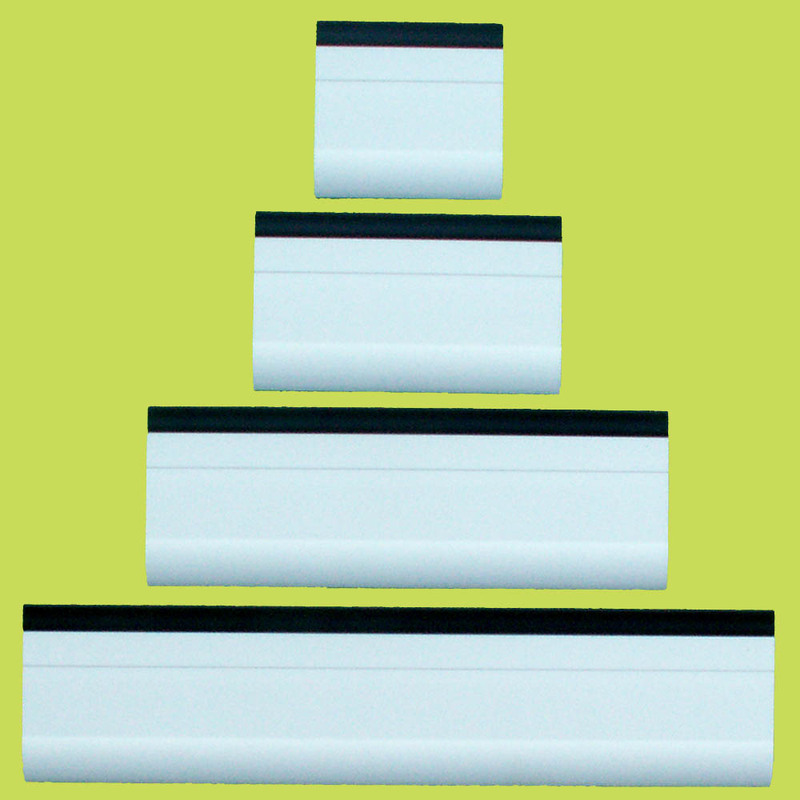 These lightweight squeegees are perfect for use with thermofax screens (traditional silkscreen squeegees are too agressive for thermofax screens). 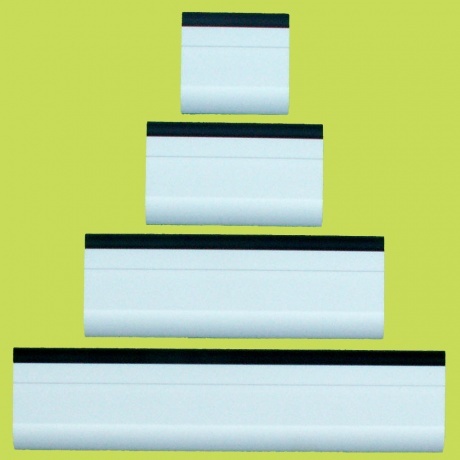 The squeegees have a rubber edge and are available in four sizes which correspond to the screens sizes so you can print the whole design with one pull of the squeegee. However, the mini and small squeegees are also brilliant for printing smaller sections of medium or large screens, e.g. one line of a poem or small areas of background texture.